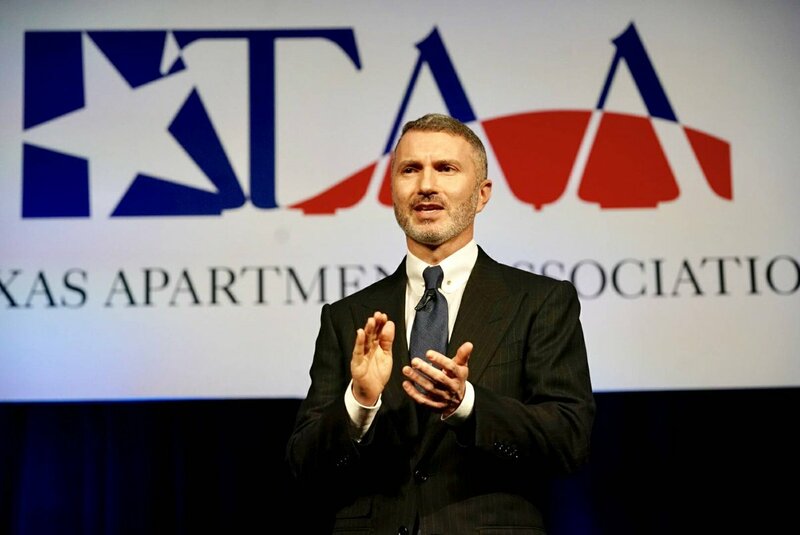 The Texas Apartment Association has announced 11 NextGen scholarship recipients for the association’s February Day at the Capitol and Board of Directors meeting in Austin. The Texas Apartment Association is excited to announce 11 recipients of TAA’s NextGen scholarships for our upcoming Day at the Capitol and Winter Board of Directors meeting. The association’s NextGen efforts are focused on helping rental housing professionals prepare for the next phase of their industry career. Scholarship recipients will participate in TAA’s Day at the Capitol events on February 13 in Austin, as well as committee and Board of Directors meetings February 13-15.